Interesting announcement today over on Flickr’s blog -Â Curated Connections: A new Flickr licensing experience. 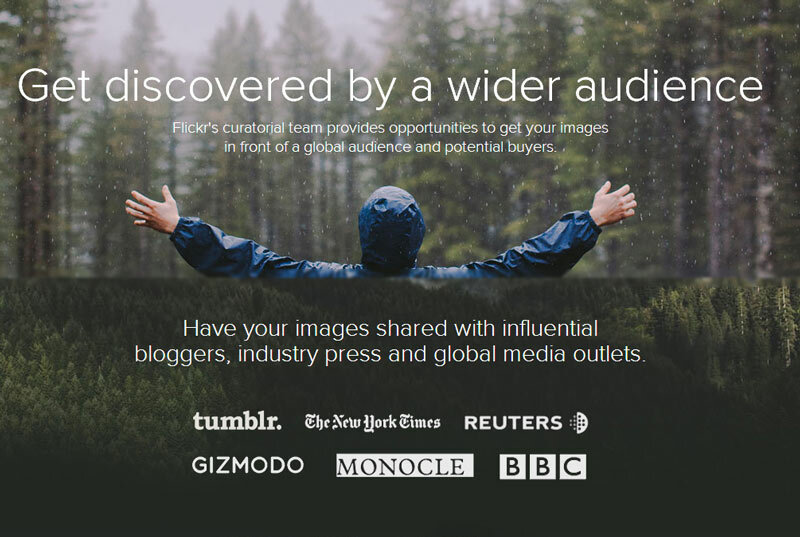 If I understand the announcement correctly, Yahoo is trying to capitalise on the huge photo library that is Flickr by marking themselves as the middle man (or more politely, providers of “assistance, outreach and connectivity”) between the creators and typical photo agency consumers. Call me cynic, but saying that “…we will look for ways to showcase your photos on the Flickr blog and across other Yahoo properties like News and Travel” also reads a lot like, oh and we’ll get all these great images for our online properties for free… yes, call me cynic. Could they have done this before? Yes, years and years ago. 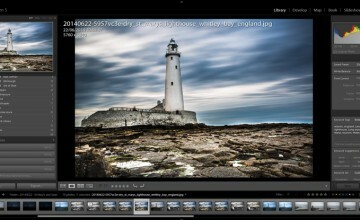 After all, 500px has done it with a much smaller library. And if done correctly, it could actually change the market. Well, the obvious one – where does theÂ Curated come in “Curated Connections”. Obviously they can’t allow every single image access to the platform or it would scare off any potential buyer. A premise of any photo agency needs to be quality across the collection, and Flickr, although with a vast amount of amazing work, also has a lot of rubbish (500px has the upper point here). It does need to be curated, and preferably by humans. They have a head start already in the process based on their partnership with Getty Images. The Flickr collection on Getty is not immensely shabby. However, how much effort Yahoo chooses to put into this may dictate the success or failure of the whole thing. No details. 500px opted for making participants agree in licensing their images royalty free (the main reason I have not paid much attention to the idea). The Getty/Flickr partnership allows both royalty free and rights-managed licenses, albeit at ridiculous low percentages for photographers. It will be interesting to see how this will work, as soon as more details are available. What about the Getty/Flickr partnership? The big names that Yahoo is using to illustrate their Marketplace are prime targets for Getty, so I’m quite curious to see how they are going to approach this… Interesting times.